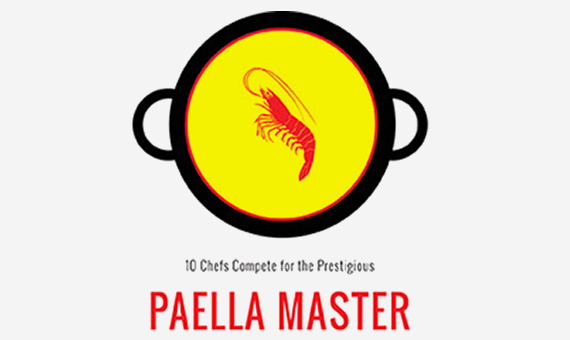 10 top-notch chefs compete for the prestigious “2015 Paella Master Award,” selected by a reputable panel. The competition will be followed by a sit down dinner of award-winning paella, wonderful tapas, dessert, and California and Spanish wines. Mix and mingle with other food and wine lovers!